Digital marketing Strategy: Life cycle of digital marketing says – Reach , Act ,Convert and interact. KAK Infotech Pvt. 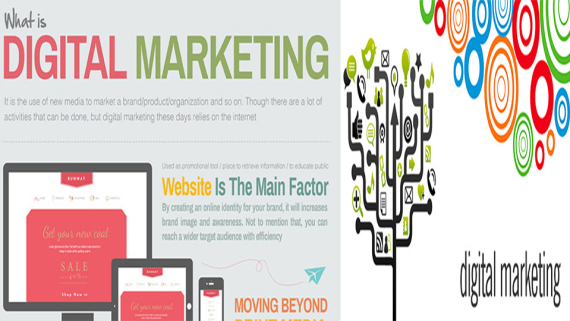 Ltd. is a complete digital marketing services provider in Delhi, India. We are a group of passionate, young people who understand the globe of web technology as their home. 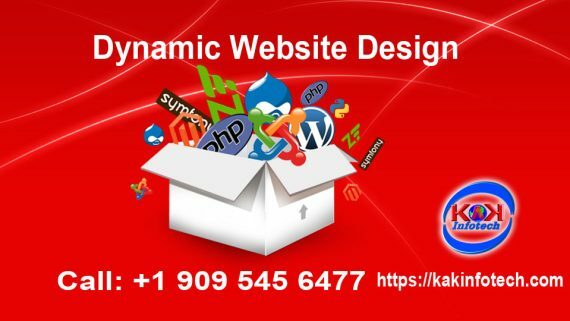 We are experts in making Custom Web-based Solutions, E-Commerce Websites and all varieties of Digital marketing, as well as SEO, SEM, PPC and Social Media. We develop on-line solutions that can facilitate our clients achieve a high ROI through our designed web Solutions that mix website design and Development with on-line promoting and Social Media, ensuring a high impact on-line presence from day one. Digital marketing Strategy: Life cycle of digital marketing says – Reach + Act + Convert + interact. Digital marketing strategy involves positioning business goals to satisfy client desires by using each potential in the digital space like web site, e-commerce, social, mobile etc. we define digital marketing strategy as a technology which will alter your bottom line in less than 6 months. Search Engine optimization (SEO): Why SEO? The best answer is that you need to appear ahead of customers when they ask for your product/ service on search engines. Not every web site will claim to appear in prime ten searches on any search engine. We don’t partner with any search engine but will make sure you that 99.9% of the visitors can find you. Search Engine marketing (SEM): Globally, 90% of web users use search engines. But search engines aren’t loyal to any website. They will place you on first page or twentieth page after indexing. SEM helps to find a way to in the top search results with advertising (pay per click). Our team skips their meals to do an efficient keyword analysis and make you more visible. Email Marketing: it may sound incredible but there’s one thing that social media has not been able to beat email marketing. Even with the growing quality of social media, underestimating e-mail marketing will be crazy. 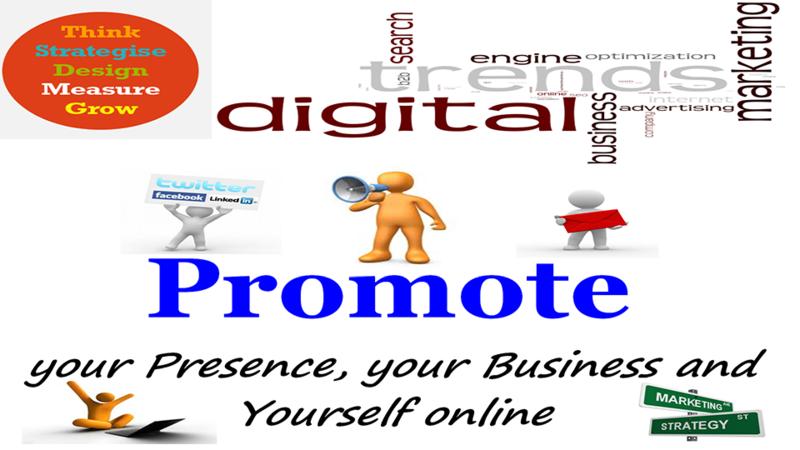 Social Media Advertisement: we never provide package deals as everything is exclusive for us. Today, Facebook has over 900 million users, Twitter has over 500 million, LinkedIn has over 200 million and all the users are there are different. We’ll provide your brand a distinctive voice at completely different platforms. Analytic: we focus on things that build some business sense. Analytic can see whether or not the activities like blogging, email/ display ads etc. are effective in obtaining monetary returns or not. We’ll build people remember you and not only your campaign. Online Page Rank: Media plays an important role in creating or breaking reputations of big organization. PR is no longer only on televisions and newspapers. Once the world goes on-line, your message can not be offline. So, you would like to be at search engines, forums, social media, blogs etc. As long as you’re with us, people can see even nasty news in a very positive light. Viral Video: Videos, podcasts and short films are just a few of the ways that you’ll enhance an online user’s expertise and obtain solid returns in the process. 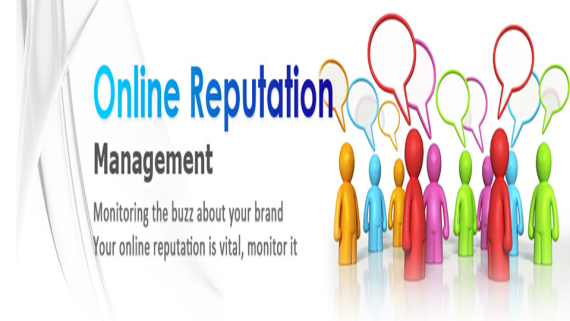 Online reputation Management: we offer specialized and skilled services in on-line name management by putting greater emphasis in fixing brand power and client loyalty through effective on-line impressions. We define our name management services as a constant attempt to combat negative press, social media attacks, forum posts, web log comments and different negative search results relating your name or business.